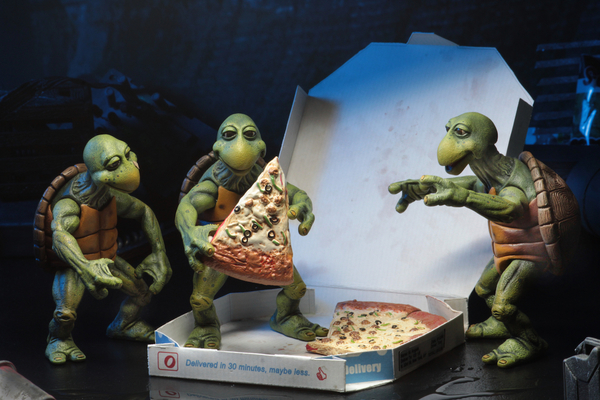 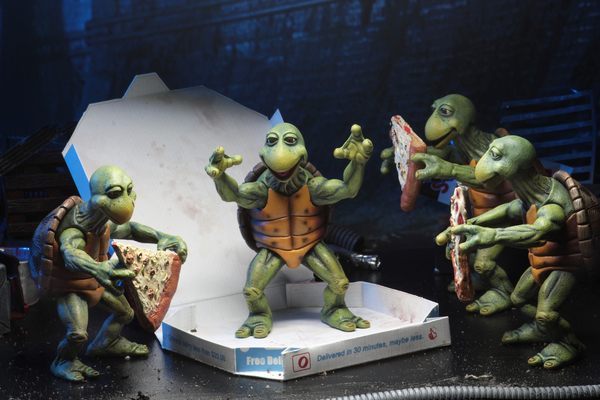 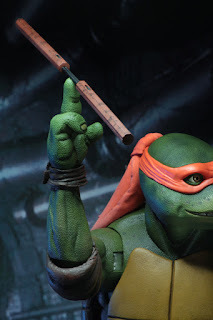 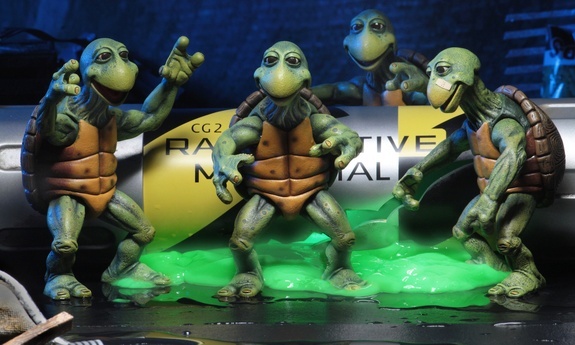 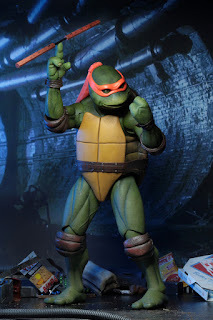 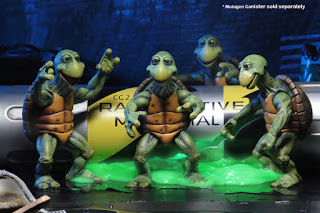 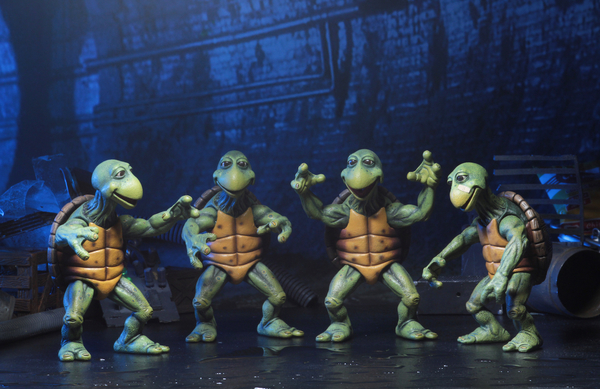 They've been popping up at Comic Cons and Toy Fairs for a few years now, but NECA has officially announced their Teenage Mutant Ninja Turtles 1990 Movie Baby Turtle Set! 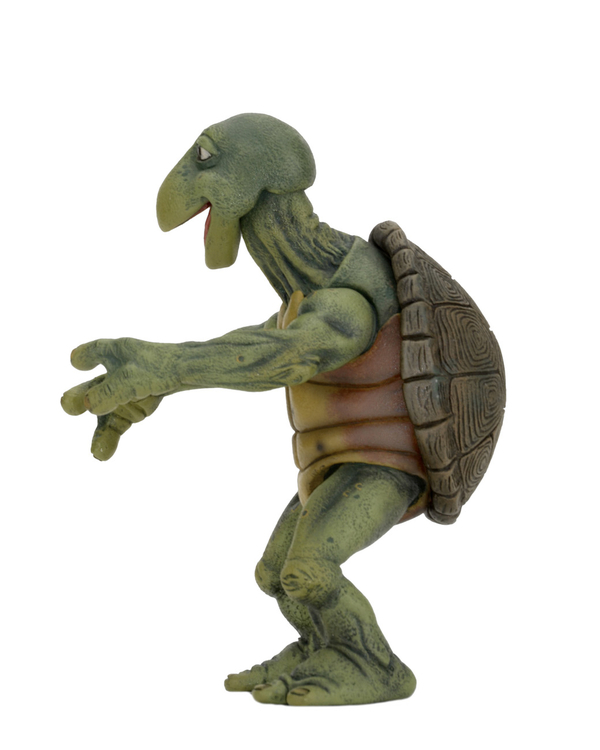 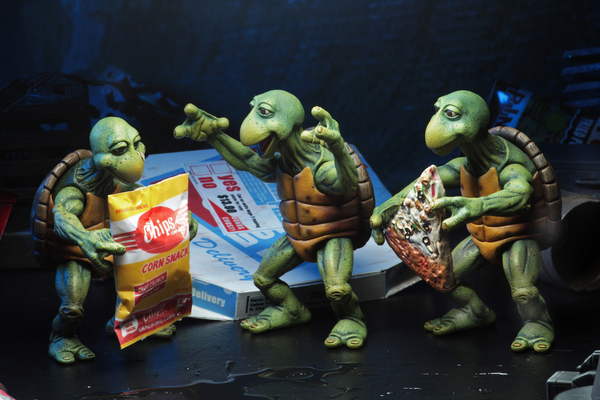 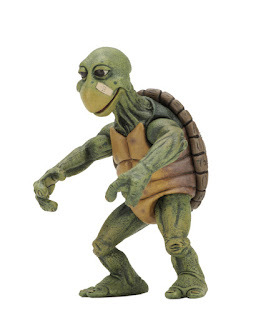 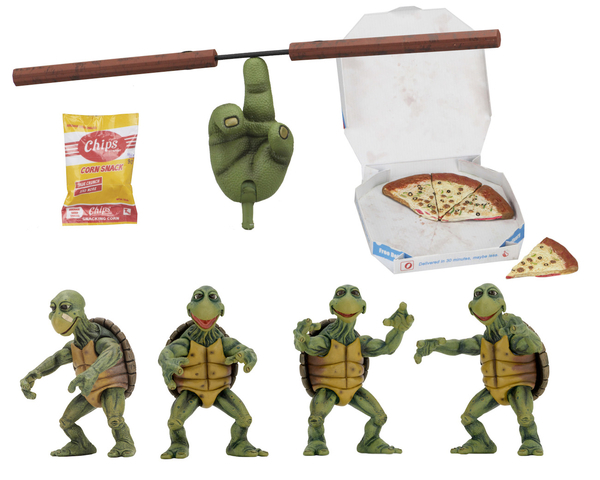 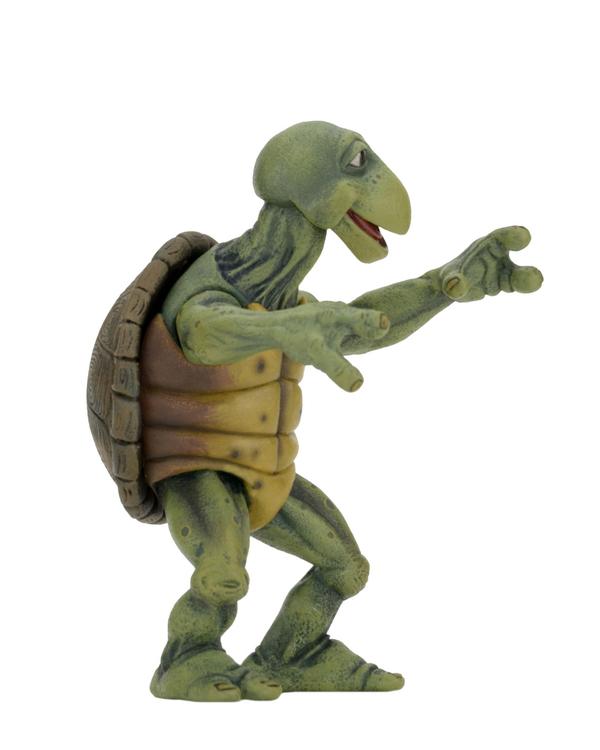 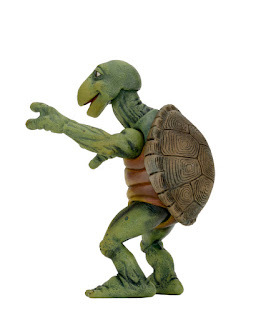 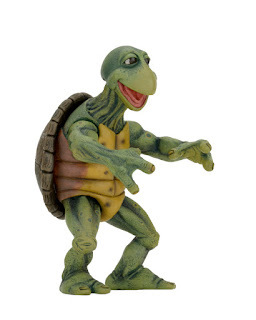 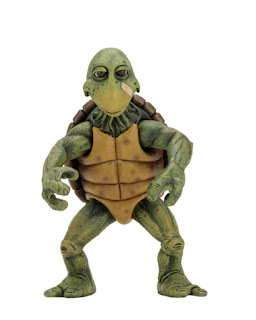 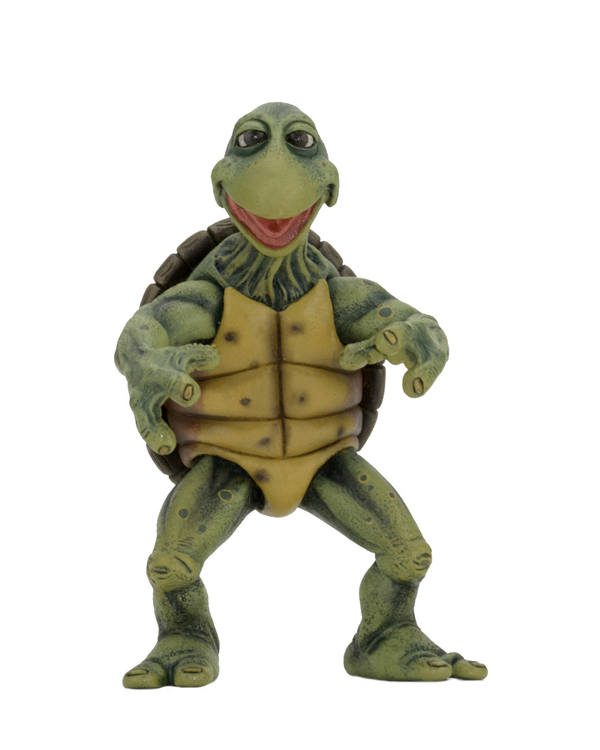 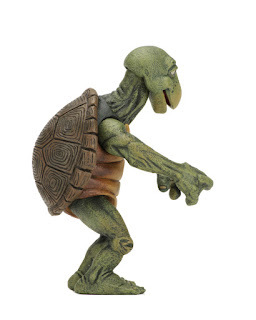 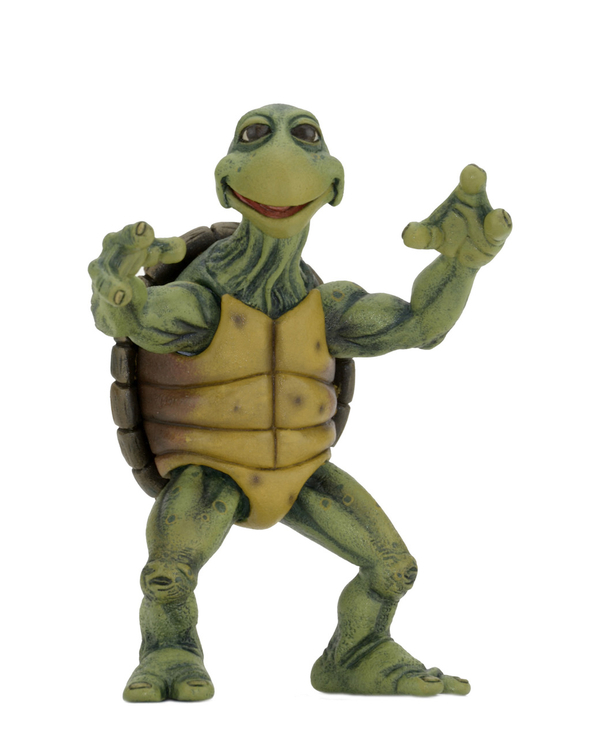 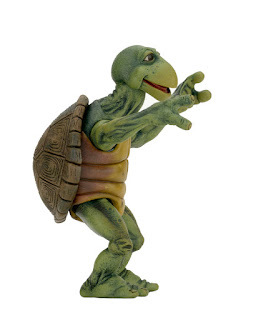 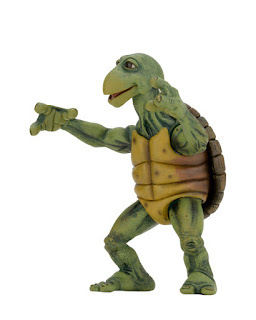 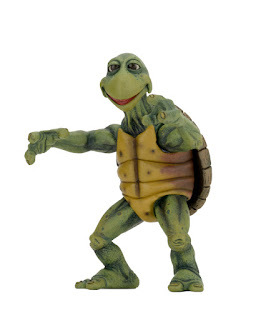 The Teenage Mutant Ninja Turtles 1990 Movie Baby Turtle Set is sure to be the perfect complement to the previously released 1/4 scale Teenage Mutant Ninja Turtles figures! NECA will be releasing this bodacious set in March 2018!